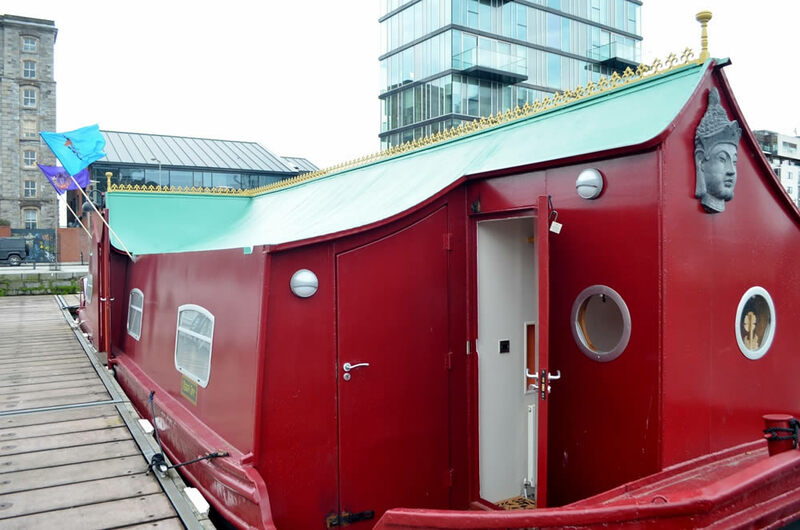 Offering a range of body and foot massages on a barge. 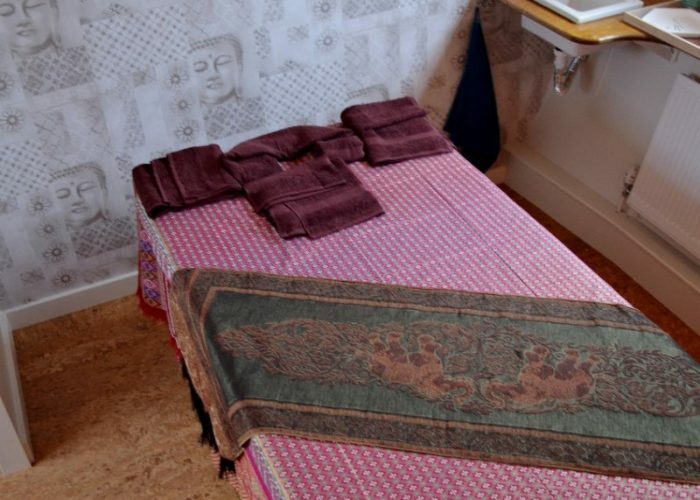 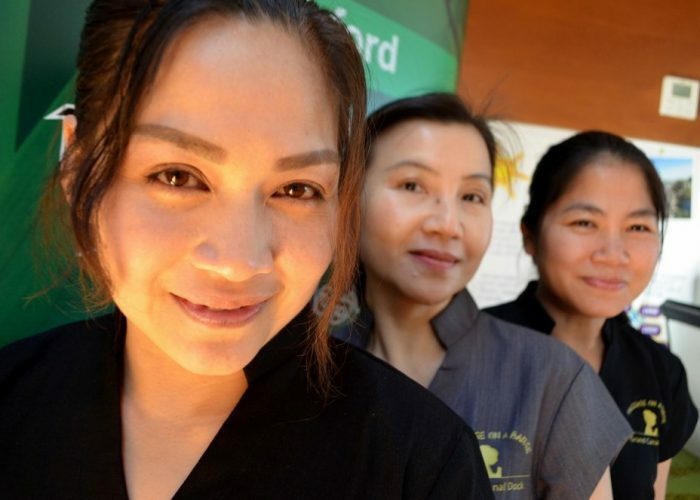 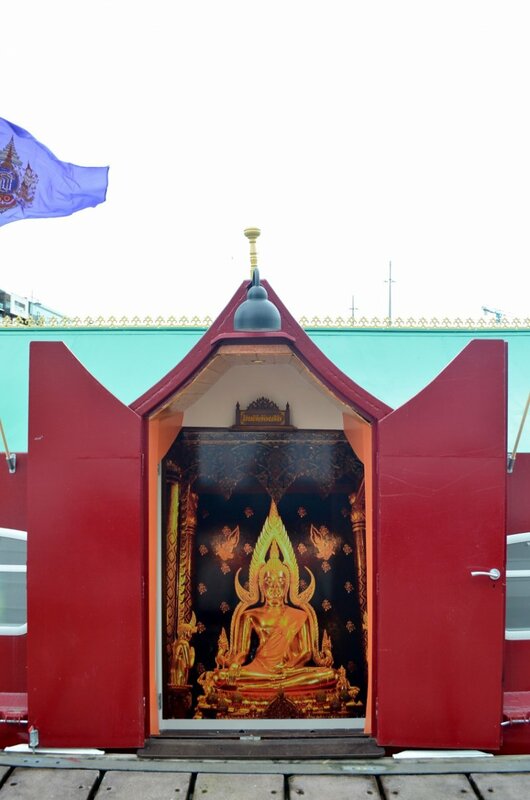 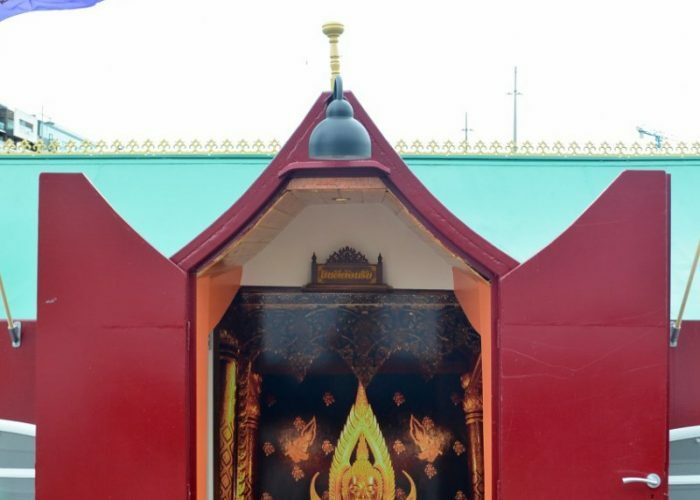 We have a successful Authentic Traditional Thai Therapy Centre, located in Sandyford, South Dublin. 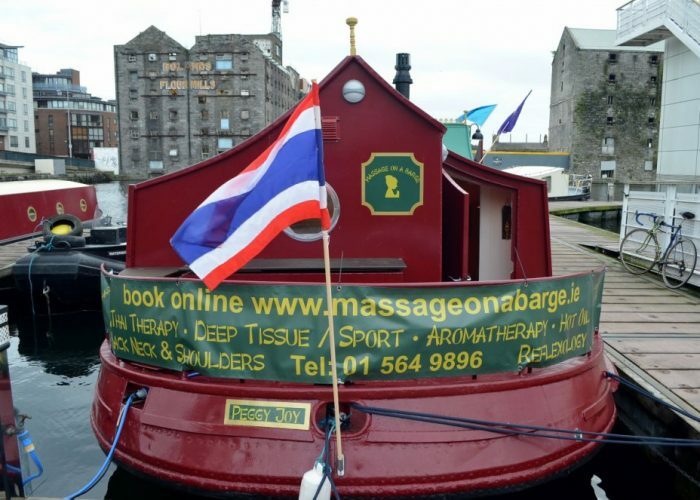 We are now happy to announce our newest business Massage on a Barge. 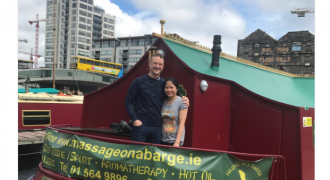 We are delighted to announce that you can now avail of our high quality therapies and treatments for NEW LOWER PRICES read more>>. 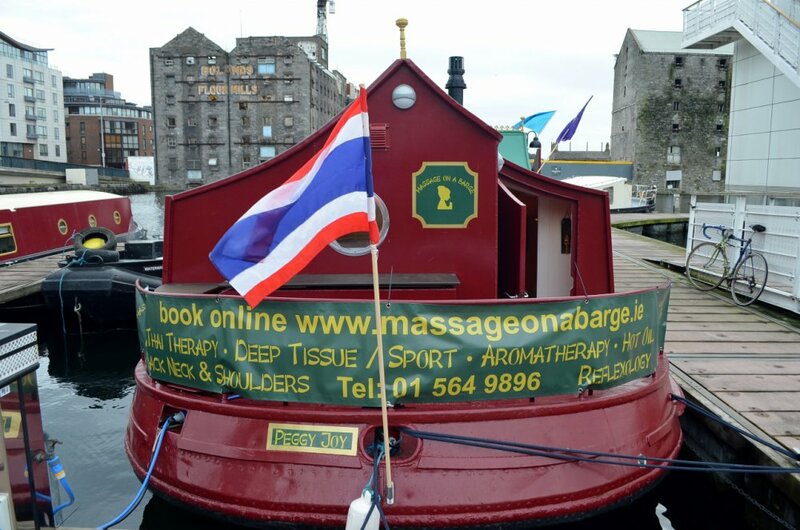 This is in line with our partner company Thai Massage Ireland which is based in Sandyford, Dublin 18. 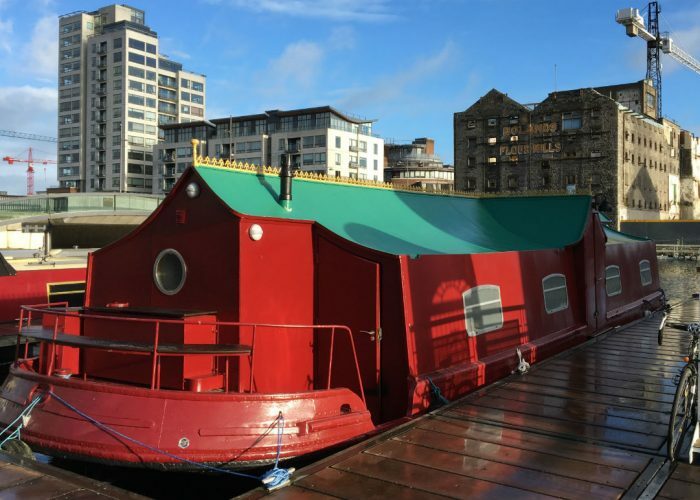 Here is a selection of services that we offer. 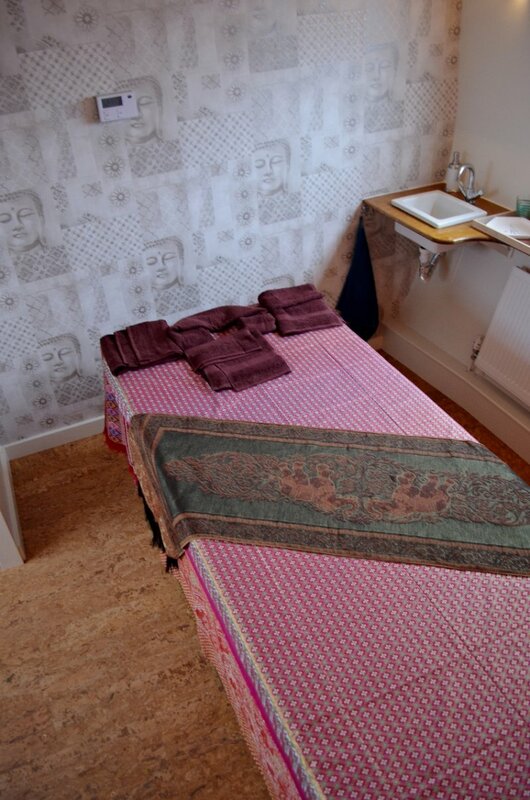 Also be sure to check our other treatments. 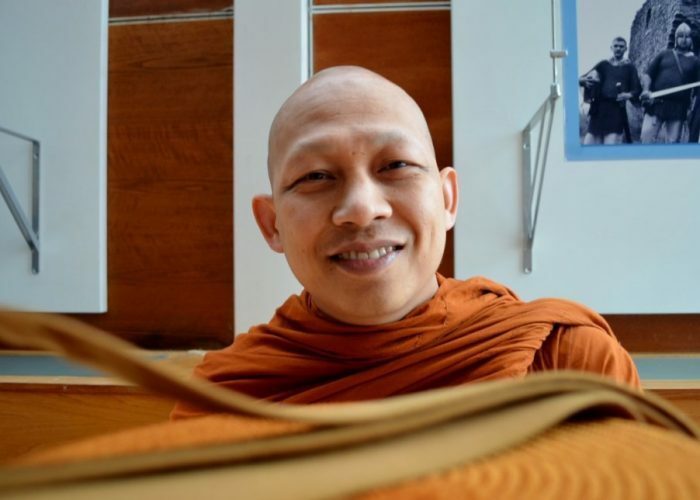 The body will be invigorated and revived after Thai massage, calming both physically and mentally with various massage techniques. 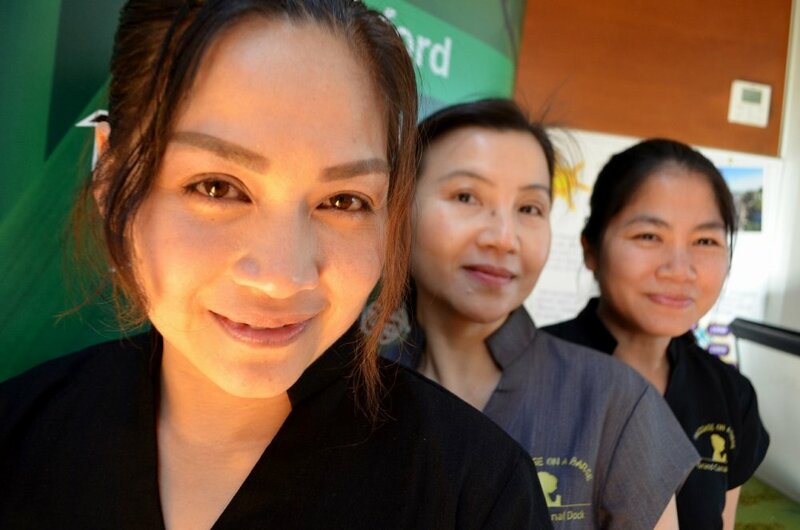 Hot Oil Massage therapy is similar to the Thai massage but specifically prepared essential or aromatherapy oils are used to help the body's wellbeing. 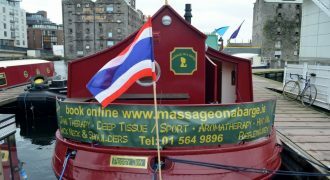 Thai Sports massage is a type of bodywork intended for people participating in athletic activities, also known as Mai Thai massage. 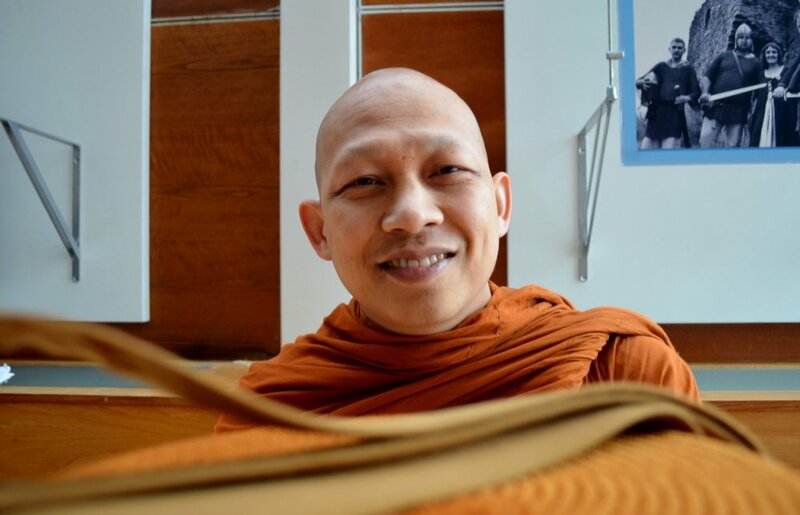 Back Neck Shoulders Massage is a short treatment based on Thai Massage techniques. 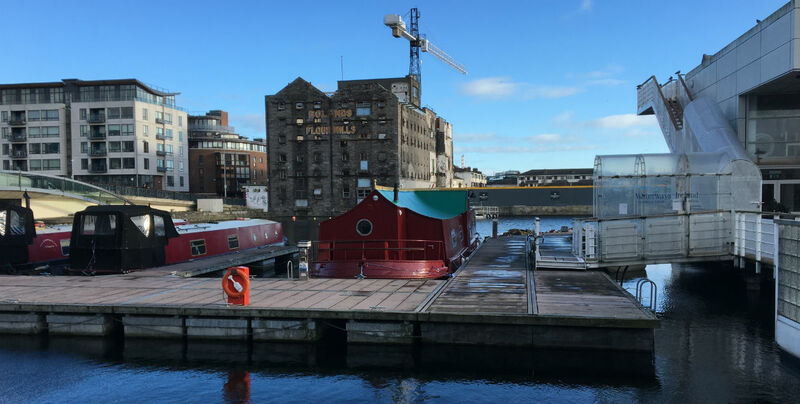 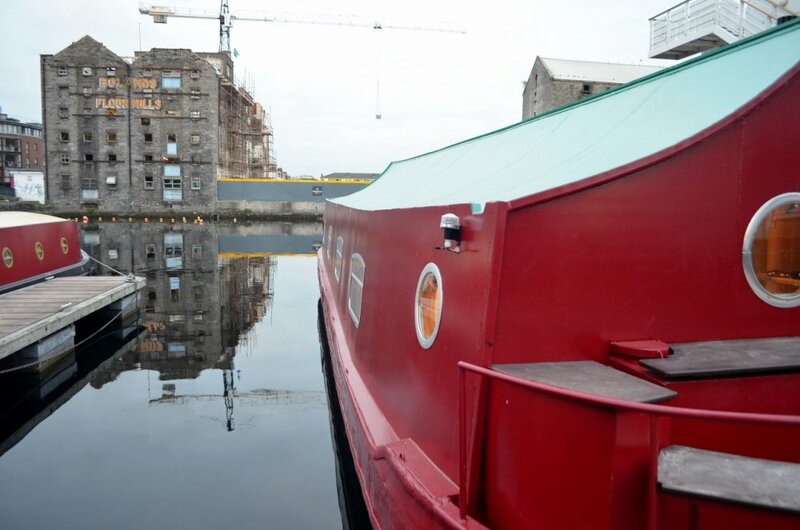 on the soothing waters of Dublin's Grand Canal. 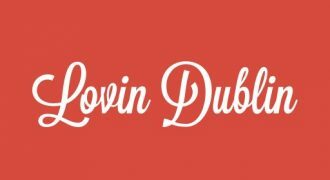 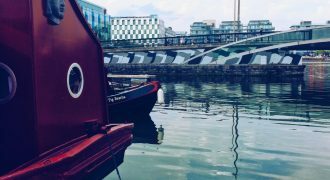 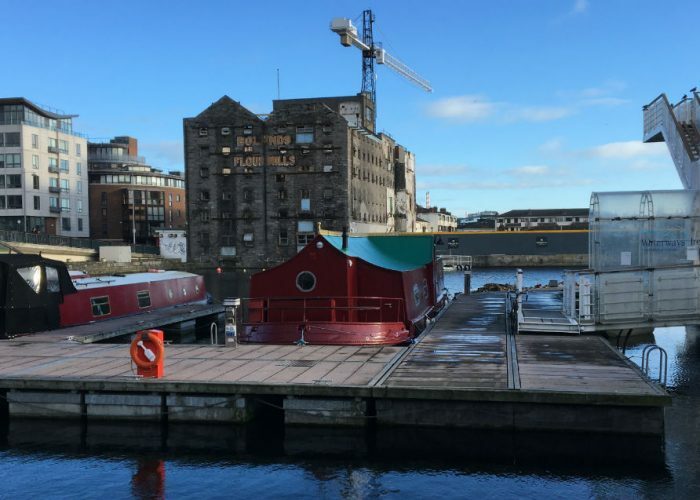 Just a short walk from the Google office buildings or a stroll across the Liffey from Dublin’s Convention Centre via the Samuel Beckett Bridge. 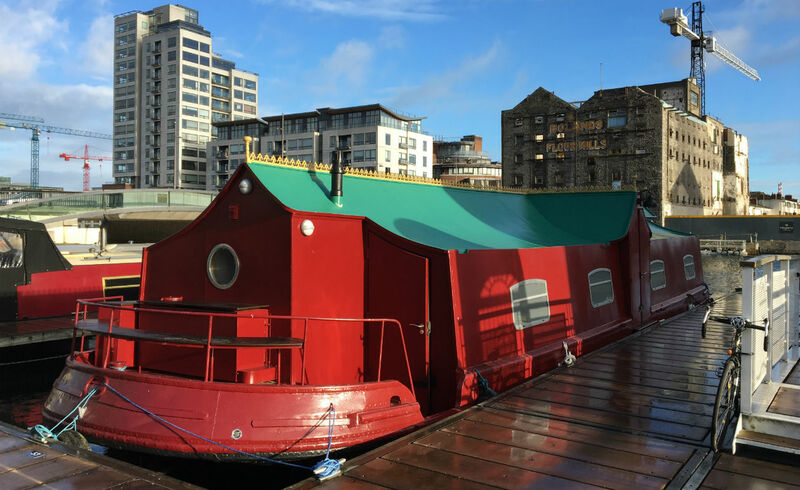 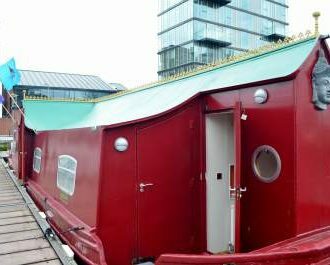 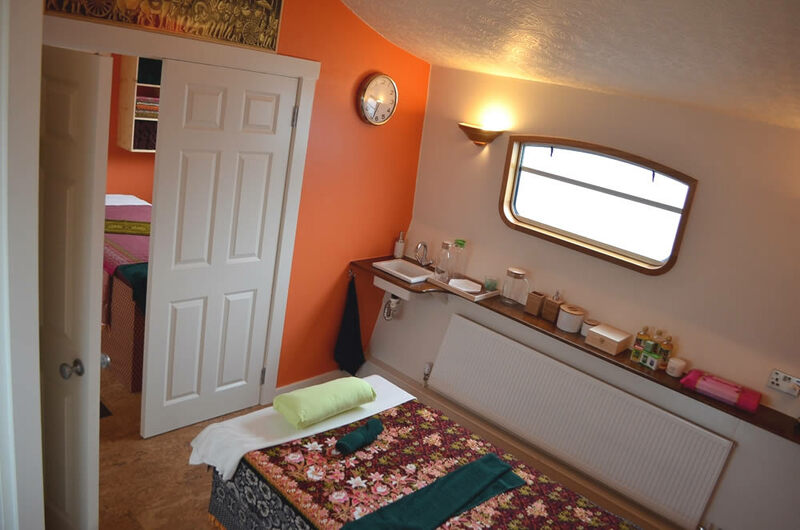 View the barge interior and therapy rooms with our 360 Virtual Tour. 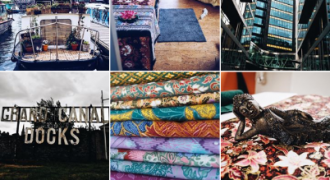 Click on the image of the voucher above to purchase a gift voucher. 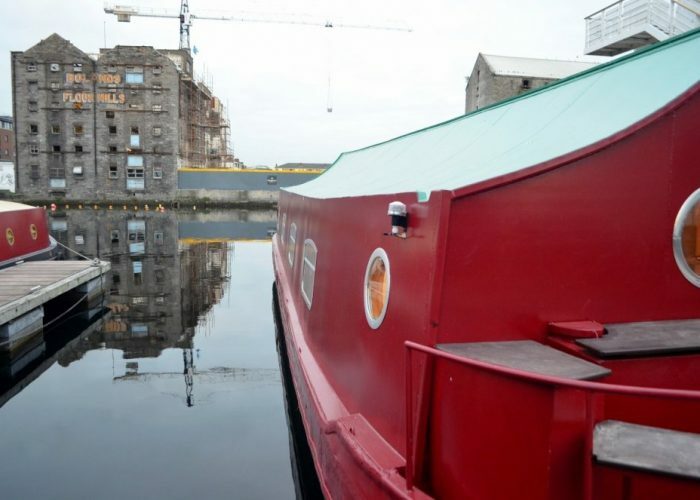 We are proud of our Barge. 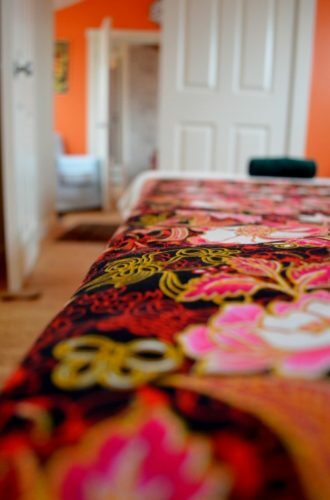 View here in photo gallery or go to the gallery page.